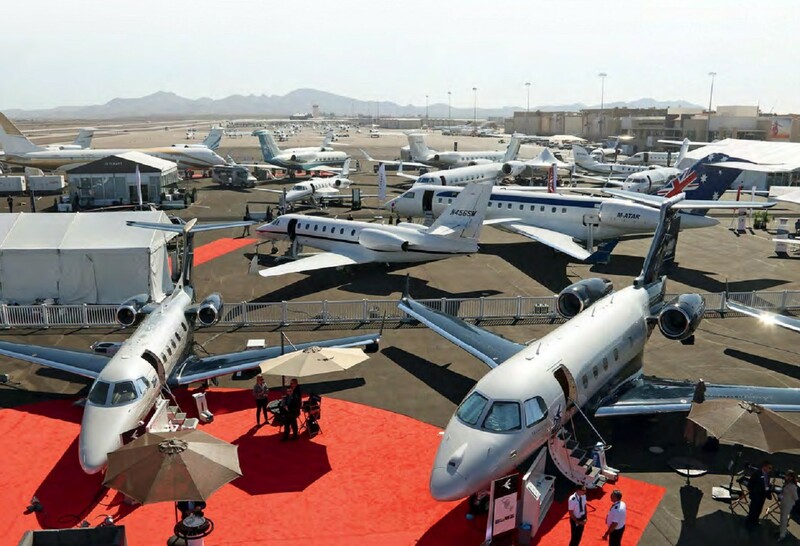 The biggest players from the world of business aviation were at Henderson Executive Airport near Las Vegas, Nevada, between October 10 and 12, for the National Business Aviation Association (NBAA) Business Aviation Convention & Exhibition (BACE). 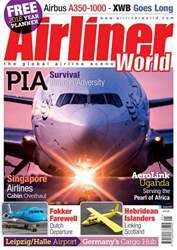 As well as the major manufacturers, several firms used the event to showcase second-hand aircraft they had for sale. Finance firm Global Jet Capital showed off its Embraer Lineage 1000 N65GJ (c/n 1900023) at Henderson. The aircraft is now in Europe as 9H-CJG, where it managed by Comlux.